To all RCCO Members, it is almost time to have our next Annual General Meeting. This year, we will be having it at St. John’s Shaughnessy, located on Granville at Nanton (near King Edward) on June 10th, at 3:00p.m. We also have console time and sailing opportunities to look forward to before and after the meeting. 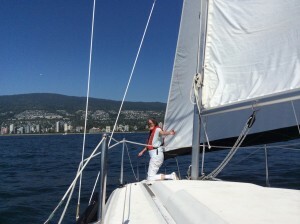 The sailing trips will be offered as usual on board “Bachus”, and for those interested in sailing before or after, do RSVP to Mr. Dirk to ensure we know who to expect and can accommodate everyone (at mjdirk@hotmail.com). 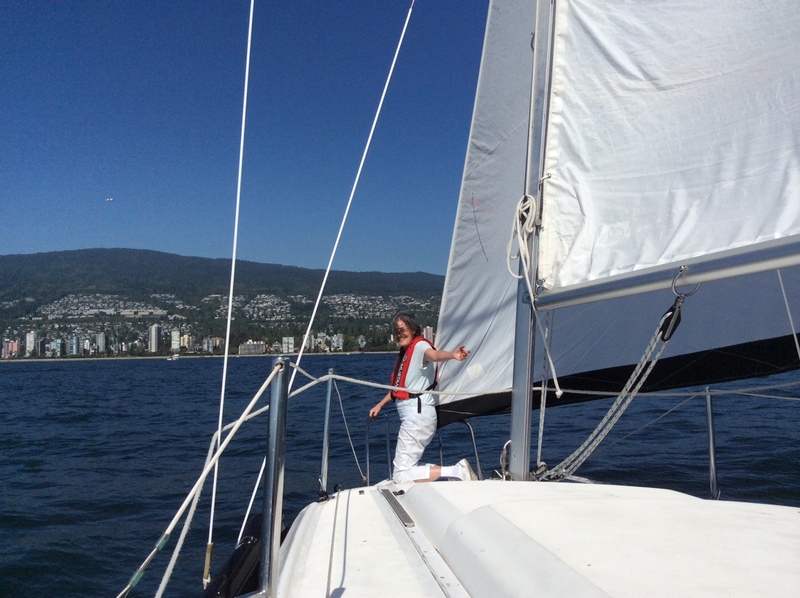 The pre-meeting option will commence at noon from the Burrard Marina (near Bard-on-the-Beach and Vanier Park). The post-meeting option will be launching at 5:30p.m. from the same location. The console time on St. John’s Shaughnessy’s four-manual Hallmann will take place from 2:30p.m.-3:00p.m. 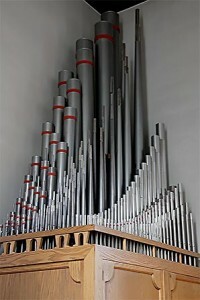 It was the GVRD’s largest organ from 1967-2004, and in February, Rene Marceau of Seattle re-voiced two ranks in the Gallery with tremendous results. 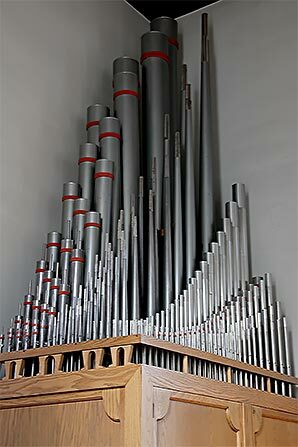 As the church is planning on an interior revitalization project (especially since the organ will be celebrating 50 years next October), input from local organists will be welcome. Some extra console time for those still interested will be available (time permitting) after the meeting, around 4:30p.m.-5:00p.m. Parking is available next to the church, and light refreshments will be offered during the meeting and afterwards.